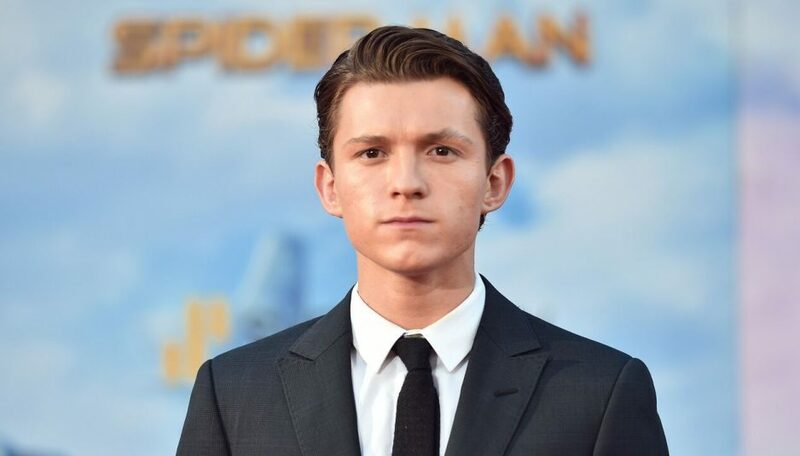 Coming off performances in multiple cinematic hits, it has recently been noted that an actor is apparently British while accepting an award for his performance. Despite playing archetypal American characters with conviction, Adam Youngman was revealed as a native to the United Kingdom. Youngman’s speech at the Screen Actors’ Guild Awards was met with surprised exchanges between viewers and audience members. Youngman, was seen thanking his mum, his north London community, and Winston Churchill while accepting an award for best supporting actor. Surprisingly, while widely recognized for his portrayal of a struggling single father from the Louisiana river delta, Youngman has in reality only spent a collective eight months in the United States. Noting that he felt an intense emotional connection to his role, the English actor ended his short speech by signing off “cheers mates” to his fellow nominees. Youngman hopes that his break- out performance will be the beginning of a long Hollywood career, according to a representative. Recently, there have been rumors that Youngman is in talks to play William Henry Harrison in a big-budget period drama.